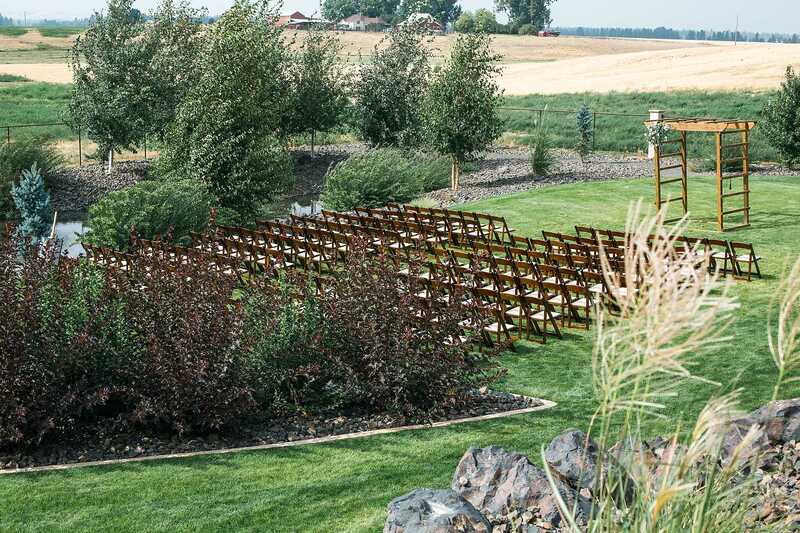 PEONE VIEW | Wedding Venue in Spokane WA – We would love to make your special day memorable! We would love to make your special day memorable. Our beautiful venue is located amidst the vast wheat fields of Green Bluff WA in Mead. We had a vision of creating something romantic and memorable . Today we want to share our passion with you on your Special Day.